The importance of electric vehicle adoption goes beyond U.S. shores – after all, replacing a conventional vehicle with an EV has a similar effect in most parts of the world. 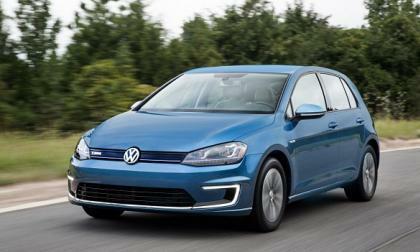 Germany and the UK are two markets in the sights of electric vehicle makers. 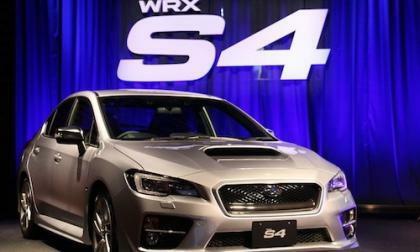 Subaru's all-new 2015 WRX S4 sports sedan goes on sale today at Subaru dealers throughout Japan. 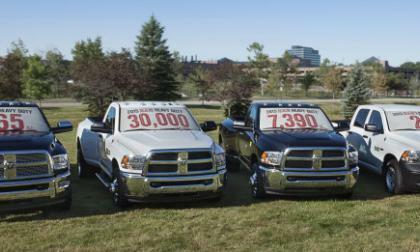 What makes it different? 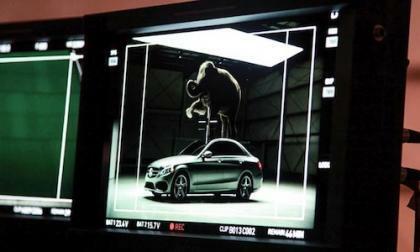 The 2015 Mercedes-Benz C-Class TV spots start airing tomorrow. 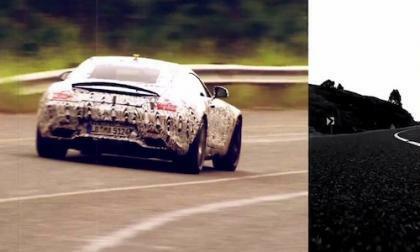 Who does Mercedes hire for one extreme shoot? 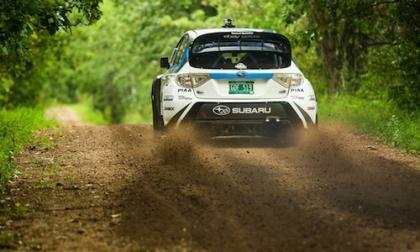 The Subaru Rallycross team needed the WRX STI to perform flawlessly and it did. What was going on that could have destroyed the car? 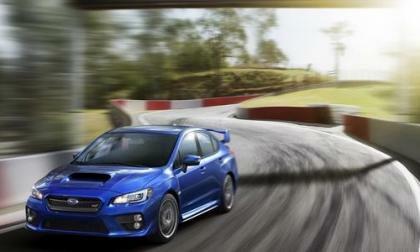 The 2015 Subaru BRZ beat an impressive list of more expensive sports cars in Car Guide’s annual Best Buys list. 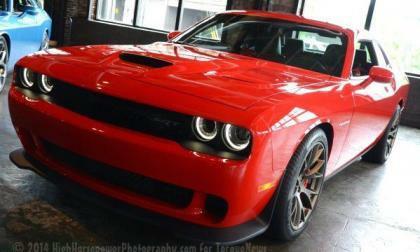 What cars were on the list? 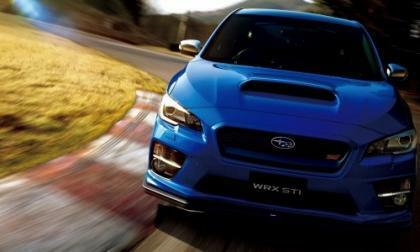 Hear 8 experts as they react to the remarkable track-day performance of the new 2015 WRX STI and give their driving impressions. 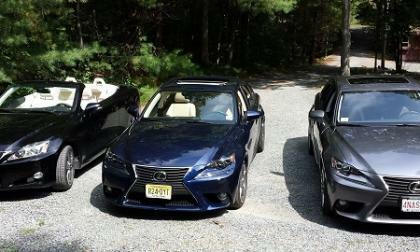 The IS F has been discontinued and no 2015 model announced by Lexus. 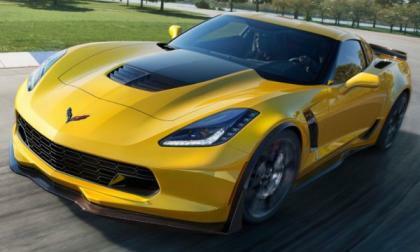 However, a reliable source says the car is coming back. 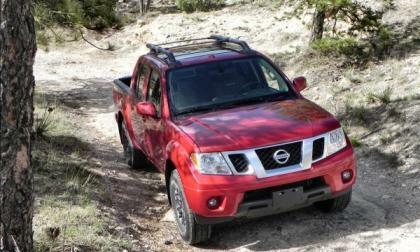 The price points for the 2015 Nissan Frontier and the 2015 Xterra remain steady, though some enhancements are forthcoming. 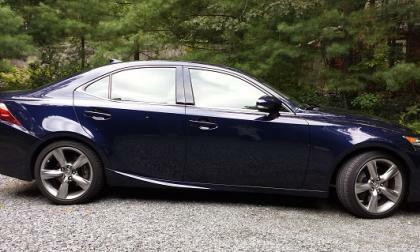 We look very closely at the differences and similarities between the 2014 and 2015 Lexus IS 250 AWD and IS 350 AWD sedans. 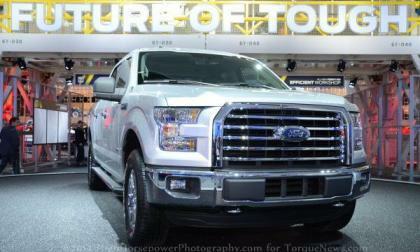 The 2015 Ford F150 will almost assuredly be the most efficient half ton F Series ever, but if the Motor Company wants to challenge the super efficient Ram 1500 with EcoDiesel engine and the 8-speed automatic, Ford will need to do more – and that “more” could come in the form of a 10-speed automatic transmission developed with help from General motors. 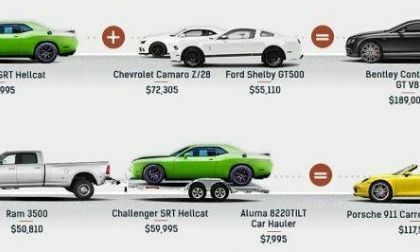 The 2015 Dodge Challenger SRT Hellcat is the most powerful American production car of all time so it is clear that the price starting under $60,000 is a smokin’ deal – but this cool graphic from the folks at BBC Autos shows just how great of a deal buyers of the 707hp Challenger are getting. 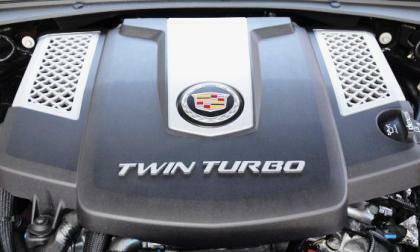 Those folks who have been eagerly awaiting the Cadillac ATS-V or CTS-V before making their next new luxury sport sedan purchase will only have to wait until this fall, as the high performance ATS-V is expected to debut in November in LA followed by the debut of the CTS-V in Detroit next January. 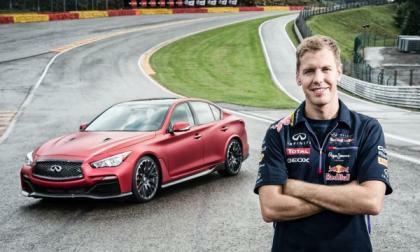 The Infiniti Q50 Eau Rouge has finally met the famous corner after which it was named. 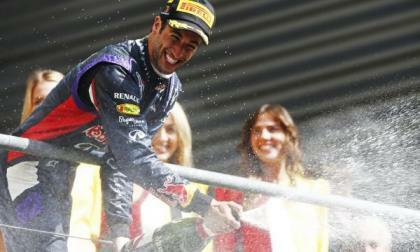 Courtesy of Sebastian Vettel. 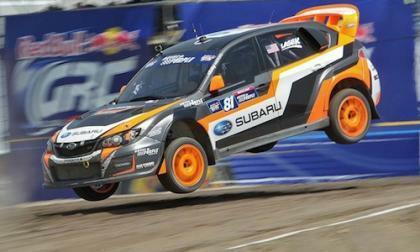 This weekend marks rounds 13&14 of Pirelli World Challenge season # 25. 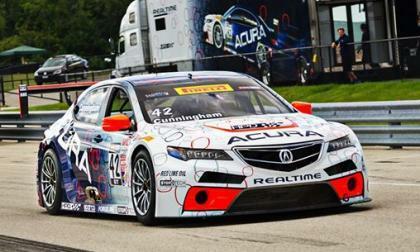 While its been a short season for Real Time Racing and Acura, we anticipate racing excitement emanating from 2015 TLX GT. 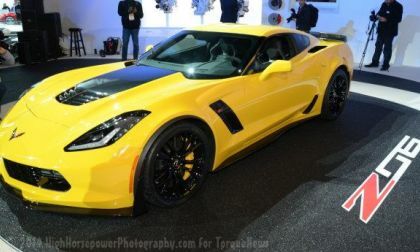 General Motors fired a shot heard round the automotive world this morning with the announcement that the 2015 Corvette Z06 pricing starts at just $78,995 – easily making it dollar for dollar the best supercar bargain in the world. 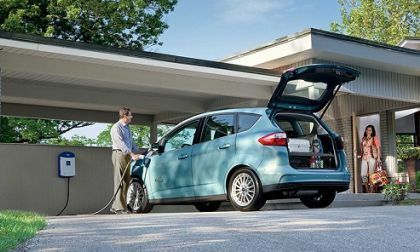 Ford tried to compete with the Toyota Prius once before when it introduced the hybrid C-Max to the United States. 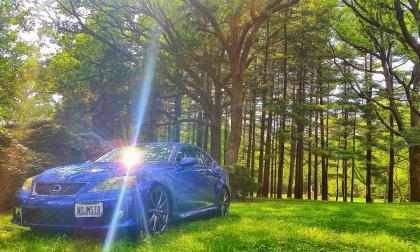 It looks like the Blue Oval is ready to give it another go. Could new Mitsubishi Outlander PHEV suddenly be a global game-changer? 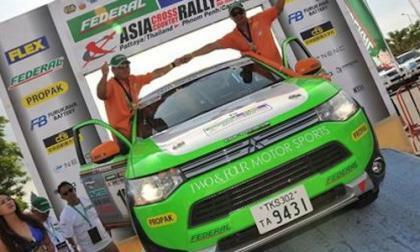 The 2015 Mitsubishi Outlander PHEV wins its class in the Asia Cross Country Rally 2014. 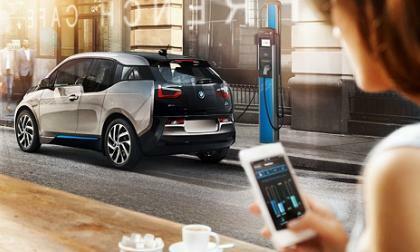 What does this tell us about this EV? Read more about Could new Mitsubishi Outlander PHEV suddenly be a global game-changer? 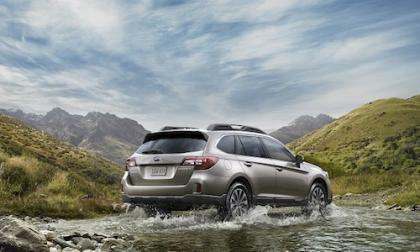 The newest 2015 Subaru Outback is already receiving global awards. 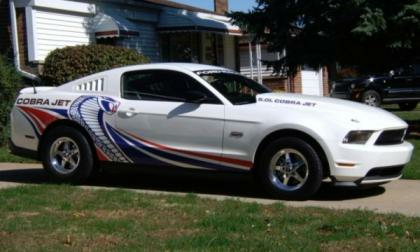 What top honor gives it six consecutive wins? 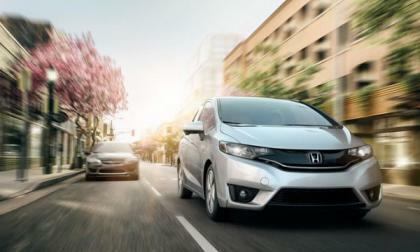 Last year’s safety rating downgrade at the hands of IIHS resulted in a total redesign of Honda Fit's safety cage. 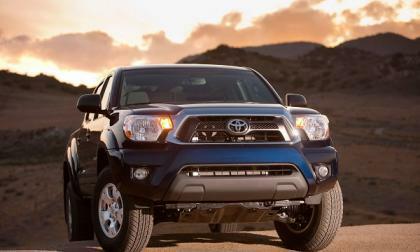 Torque News takes a closer look at Fit’s safety rating for 2015.